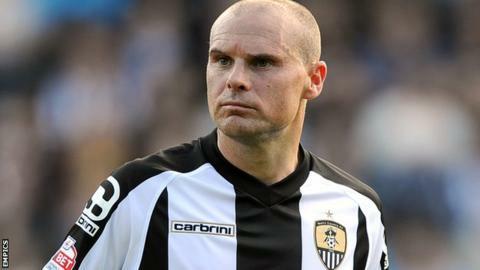 Southport have signed 38-year-old midfielder Gary Jones after his release by Notts County. The former Swansea, Rochdale and Barnsley man was relegated to League Two with the Magpies last season. He captained Bradford at Wembley when they reached the League Cup final in 2013 and has played more than 600 games in the Football League. "I know all about his qualities and he will be a big player," boss Paul Carden told BBC Radio Merseyside. "People will question his age but he's a freak of fitness and the type of experienced player we'll need this season."